Exterior remodeling perfects the union of the house and the outdoor space. MG Construction & Decks can transform your property so that you feel a deep sense of pride and satisfaction upon seeing your home. If you are looking for privacy, we can add a fence. If you are looking for a fun space to enjoy with your loved ones, we can add an outdoor kitchen or a firepit. 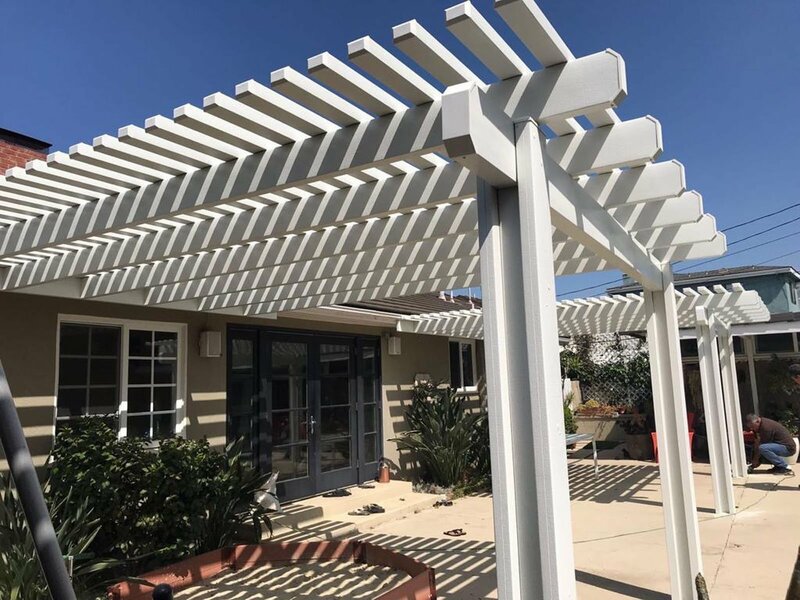 If you are looking for protection from the hot sun, a patio cover can be built. 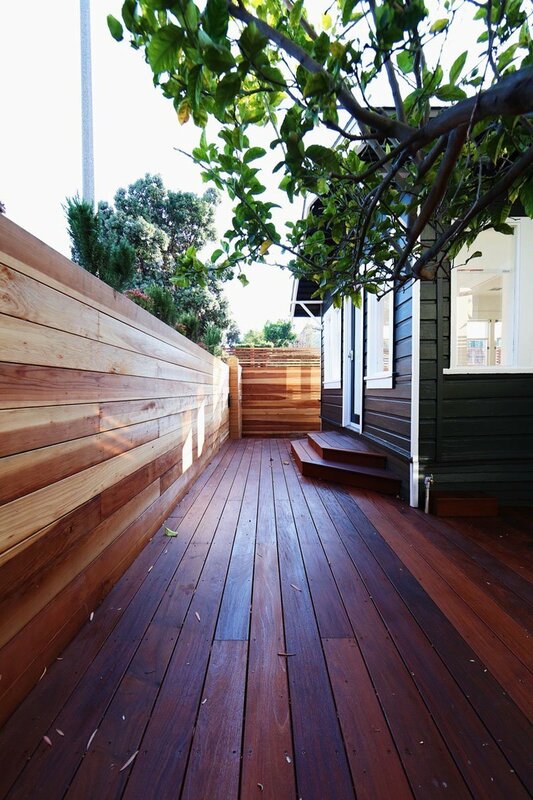 If you want more usable space, we can add a deck. From painting to lighting, any exterior remodeling adds value and upgrades your property. Michael Gabso along with the MG Construction & Decks team has the unique vision and skill to turn your outside space into a dream oasis. First, our project managers work closely with clients to determine their wants and needs. 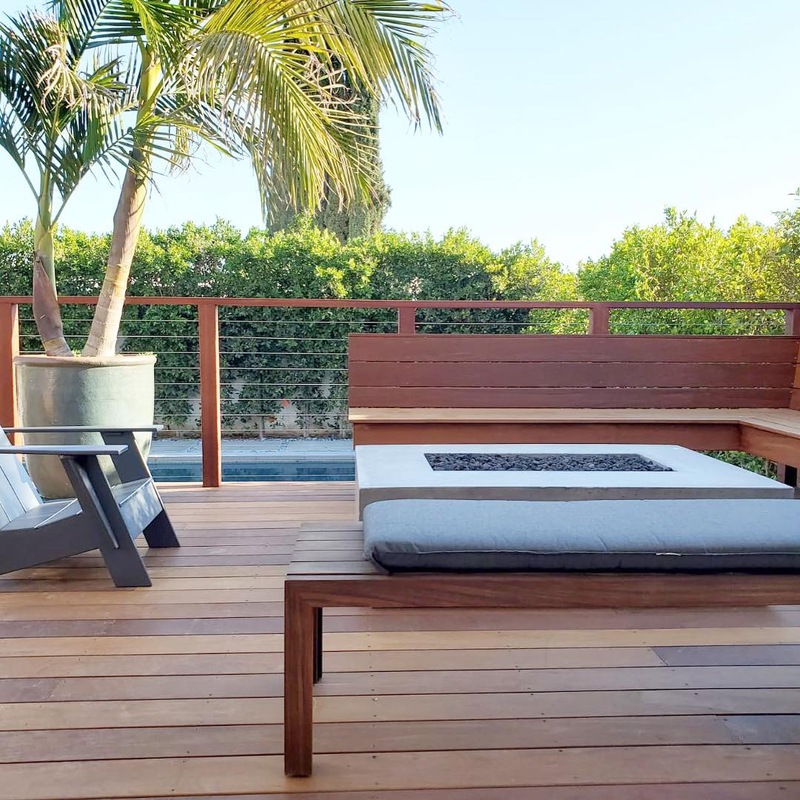 Then, Michael Gabso, the designer, builder and President of MG Construction & Decks uses 3-D modeling software to transform the ideas into a buildable design. Once the design is set, our team constructs the design making it a reality.